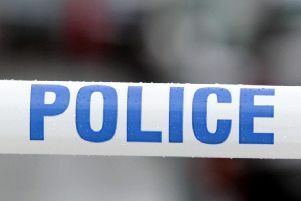 A man was attacked in the car park of a Wellingborough supermarket yesterday (Monday). 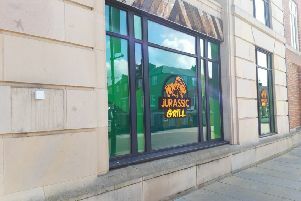 A restaurant themed on all things dinosaurs is set to open in Kettering this summer. 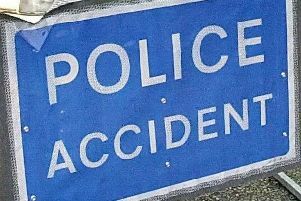 A man died after a five-vehicle pile-up on the A14 at Burton Latimer last night (Wednesday). 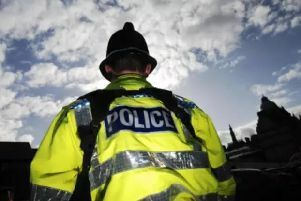 A van failed to stop for police after driving the wrong way in the A45 roadworks. 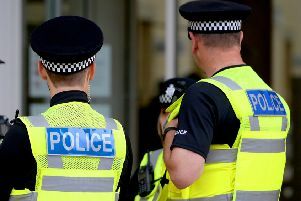 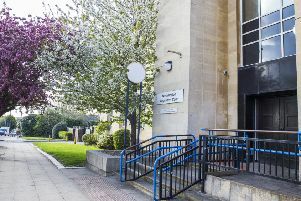 Two men have appeared in court over an aggravated burglary in Corby. 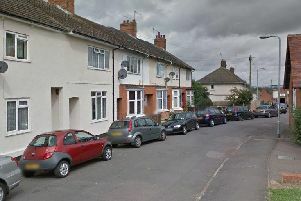 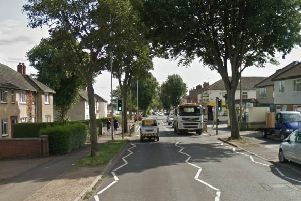 A 16-year-old boy was left with serious injuries after being stabbed in Kettering. 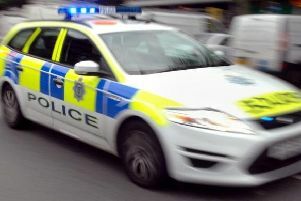 A motorist is wanted after being spotted driving dangerously near Kettering’s police hub. 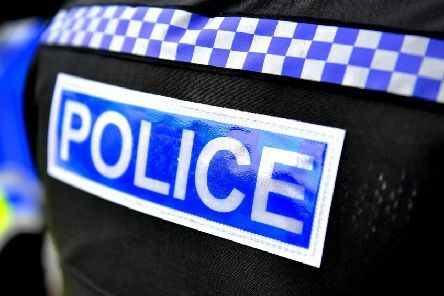 A village near Thrapston was hit by a series of overnight thefts. 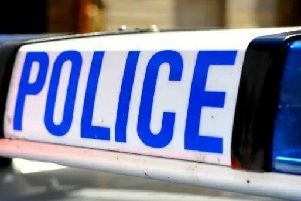 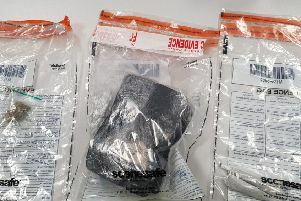 A man has been charged after a burglary at a Kettering home. 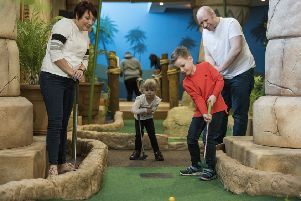 An adventure golf centre is set to open at Rushden Lakes next month. 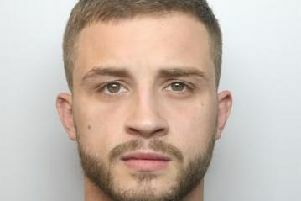 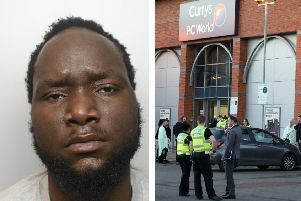 A shoplifting thug who caused people to flee in panic after spraying a substance in a Kettering retail park has lost a bid to reduce his sentence. 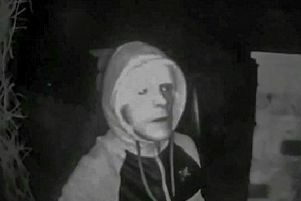 A burglar fled from a Kettering house after being disturbed by the homeowner. 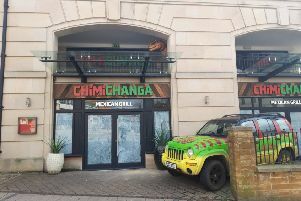 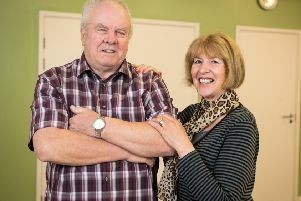 The owners of a new restaurant set to open in Kettering have promised it will be “roarsome”.